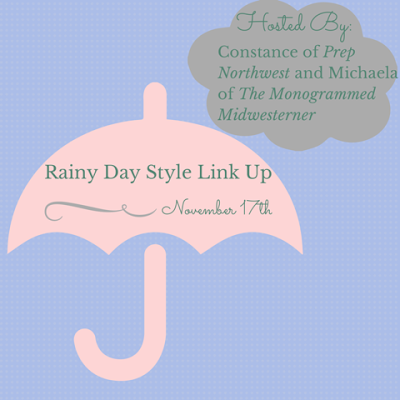 First off, thank you Monogrammed Midwesterner and Prep Northwest for hosting this link up! Here’s the good part: the outfit! Striped shirt from J.Crew, navy puffer vest from J.Crew, denim jeans from Wet Seal, All-Star Converse. My favorite way to keep warm on a rainy day is to cuddle up in bed with a soft blanket and some sweats. 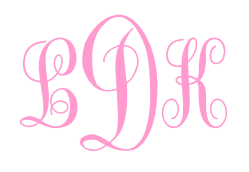 I am a both kind of girl. Some days if it’s not raining too hard I’ll just wear a hood, but if it is pouring rain then I will definitely bring an umbrella. However it is always good to have an umbrella because you never know when the buckets will begin to pour! My best hair tip is to not put too much effort into it. It is not the day to curl your hair (unless, of course you have an amazing and glamorous event you need to go to) but if you’re just going to school then it is more of a ponytail or cute braid kind of day. 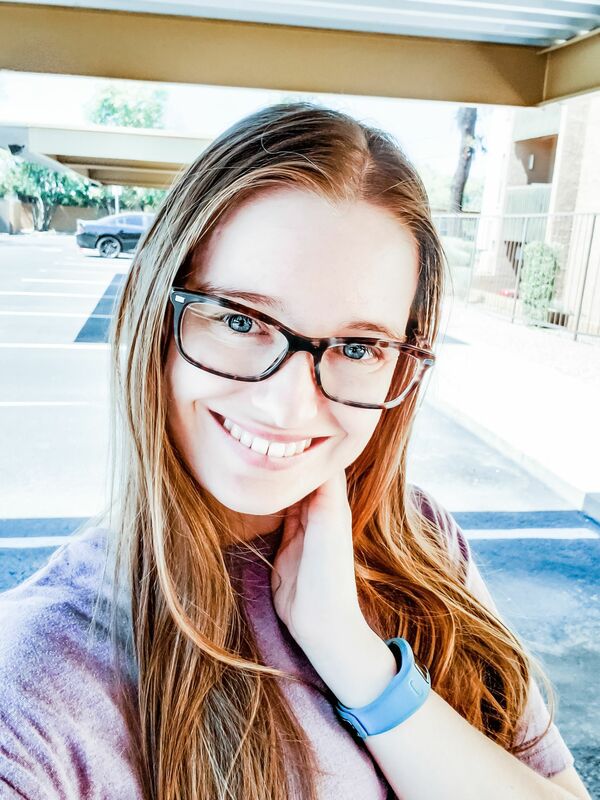 My favorite thing to do on a rainy day is to cuddle up in a blanket and watch movies that I either have on DVD or some of my favorite stand up comedies that are on Netflix. such a cute puffer vest!